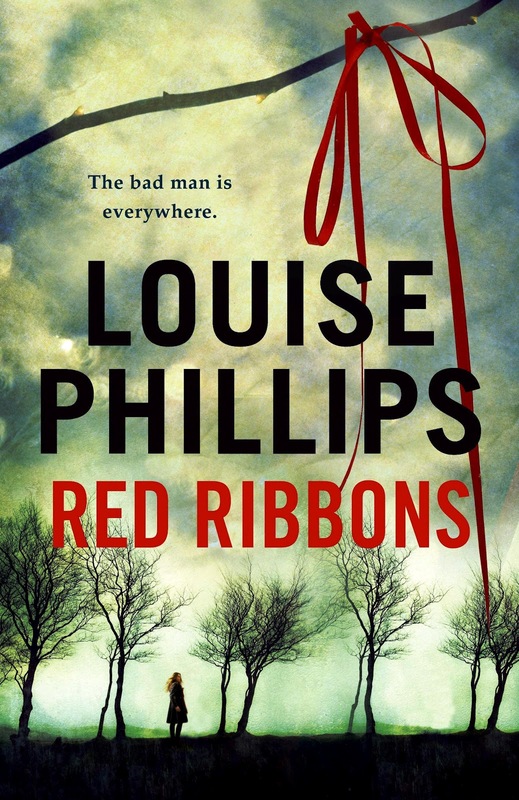 RED RIBBONS Trailer No 2 – Click Here! And the good news is, you don’t have long to wait. Hughes & Hughes, St Stephen’s Green Shopping Centre. Unless I’m wrong, I’m guessing that most of you write with a word-processor, most likely, Microsoft Word. I started there too and couldn’t fault it for short stories and poems. But, when I got stuck into my novel and a fellow writer suggested I try Scrivener, I reluctantly decided to give it a try. I didn’t want anything to take me away from writing, but apparently Scrivener would help me to organise everything (index cards, notes, character CV’s, PDF’s etc) into one place for easy access – and it does! You get to create virtual index cards, stack and shuflle them until you get them in the order you want and then pin them on your virtual corkboard. Admittedly, it does take a couple of hours to get to grips with it, but once you do, you get to reap the rewards. 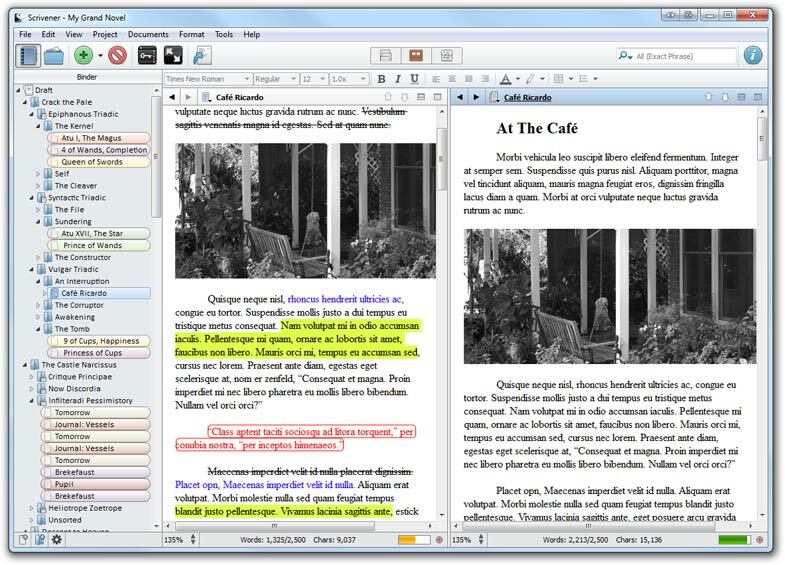 Microsoft Word is still necessary, in my opinion, but Scrivener works at pulling everything together for novel writing and makes it easier to keep track of all those missing scraps of paper and pages of notes. You type your novel in the main screen while, at the same time, you can see your chapter titles on the left of the screen. Scribbled notes and comments on the chapter you’re working on appear on the right of the screen. The function that I love most; is where you can have a narrow window running side-by-side with your current chapter. Here you can view whichever chapter you need to scan over to ensure that you’re familiar with what you had written earlier. It saves having to scroll through pages and pages of Word to find exactly what you need. I would recommend downloading the trial version. You can find it here. This allows you 30 days of actual use to try it out – so if you only use it two days a week, it lasts fifteen weeks. I found it so great, that after two weeks I bought it – at $40 it’s a steal! You can then export your finished novel into a wide variety of file formats, including Microsoft Word, PDF and HTML or even self-publishing formats. 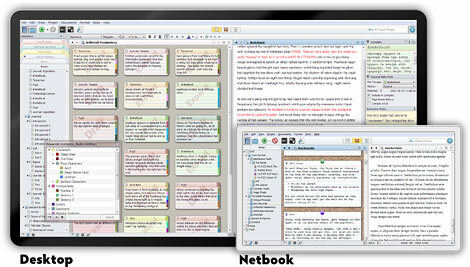 If you’ve tried Scrivener already, please comment. If you haven’t then give it a try and let me know what you think.